Heat is produced by many different types of equipment. This includes air compressors, engines, boilers, air conditioning systems, refrigeration or many others types of equipment. Generally this heat is rejected to the local environment through radiators, cooling towers, etc. 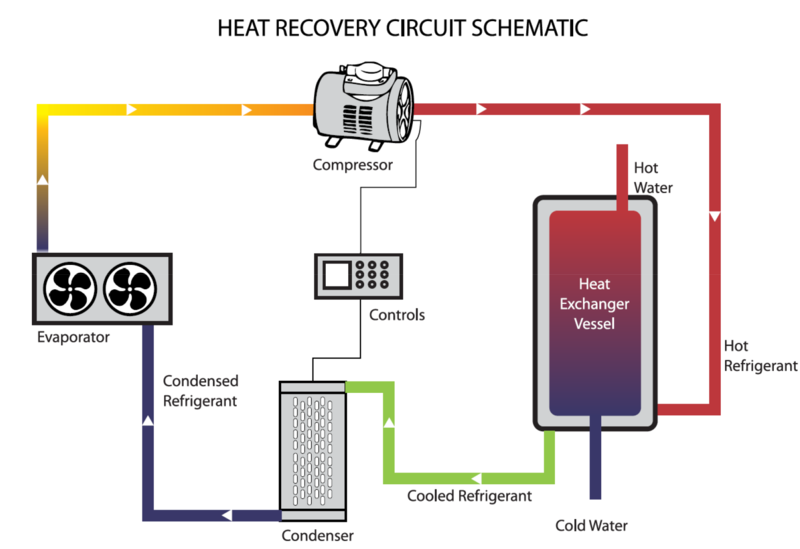 All cooling applications offer opportunities to recover heat. 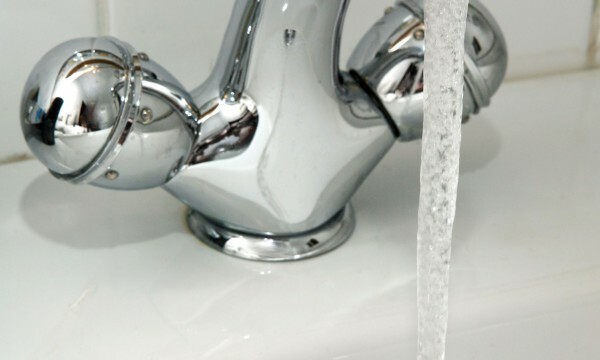 Heat Recovery can capture this heat “waste”, and can use it in many different ways such as; sanitary hot water, preheated water, and space heating in the winter, for your premises. This rejected heat can often be economically recovered and be used instead of heat generated from electricity, gas or oil. This heat is effectively free with the only cost being the capital cost to recover it. Sources of Heat recovery can include: Boiler Flue Gases – Available Heat Over 70oC, Condenser – Available Heat From 40 – 45oC, or Oil Coolers – Available Heat Over 55oC.